Home Page of Warrior Martial Arts. Where we have been teaching Kickboxing and Karate for over 20 Years. With information on classes in Bromley, West Wickham and surrounding areas of the South East. Book In For a Free Trial! Welcome to Warrior Martial Arts. An established Kickboxing and Karate School for over 20 years. We run classes in and around the Borough of Bromley. Including Bromley Common, West Wickham, and other areas in and around Kent. Like what we do? Let us know with a star rating review below! 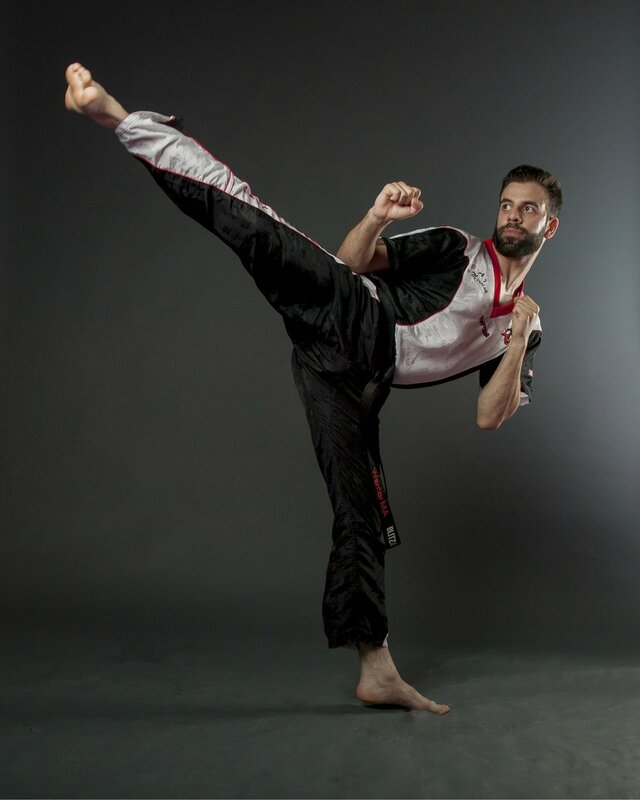 Warrior Martial Arts have been providing lessons in Kickboxing, Wado Ryu Karate and Fitness for over 20 years. Offering classes for all ages and abilities. 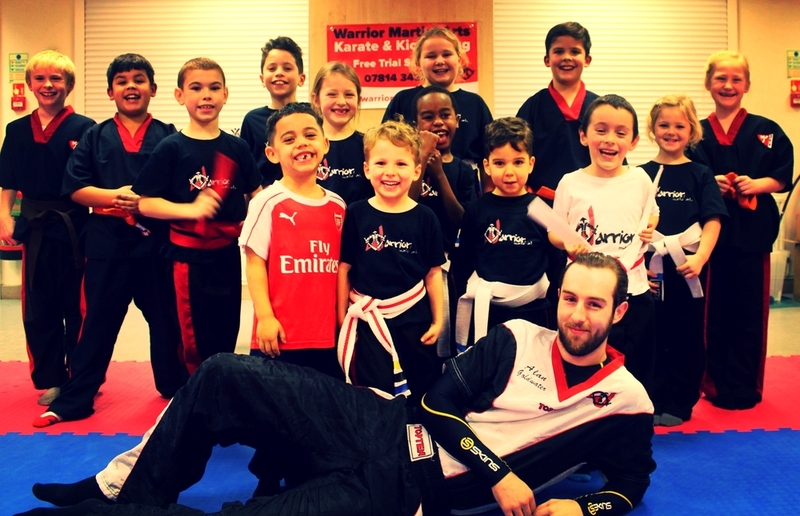 Our family friendly school is designed to help anyone with their journey into Martial Arts Training. Click here to see a break down of all classes we provide. We are a Nationally established school who are recognised and affiliated by WAKO. The worlds largest and most prestigious Martial Arts Association. All our Instructors are highly qualified Black Belts with over 30 years collective experience. Holding First Aid Certificates, DBS Checks and Public Liability Insurance for your safety. Meet our Club Instructors. Lessons are great for all fitness levels. Whether you are a complete beginner or have been training for years, we have something for you. With lessons on most week days in Bromley Common and West Wickham, you can flexibly train with us at a time that suits you. Want to see more information on Club Locations? With the first session COMPLETELY FREE! Why not come down for a trial lesson and see if you enjoy it? We are A modern, ethical and fun club for all the family. With classes for Men, Women and Children of all ages. Contact Us! Sign up to our Mail List below to keep up to date with everything going on at Warrior Martial Arts. Including offers and promotions! Thank you for signing up to our mail list! We will be sure to keep you up to date with everything Warrior Martial Arts has to offer!